Steep slopes in the Dry Lake Hills north of Flagstaff. 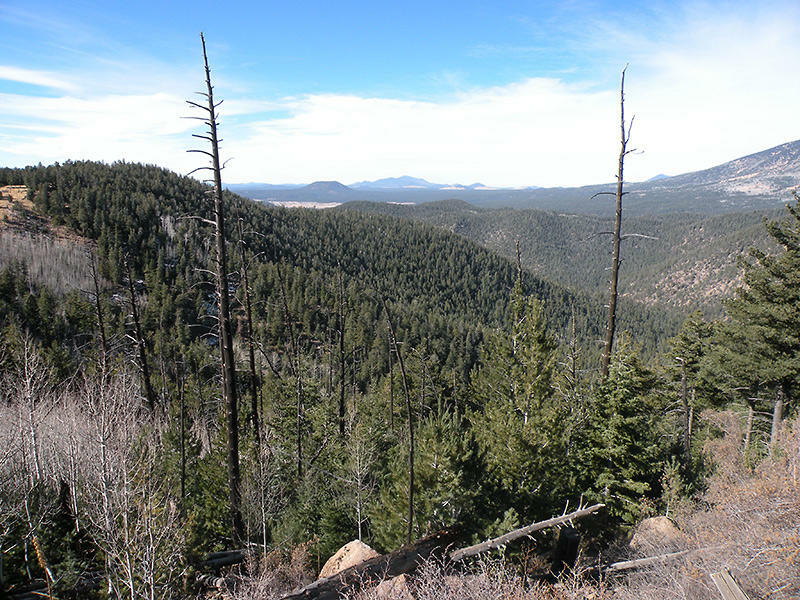 It's one of two locations for the Flagstaff Watershed Protection Project, which will thin more than 15,000 acres over the next several years. Work is set to take place on more than 15,000 acres in the Dry Lake Hills north of Flagstaff, and on Mormon Mountain south of Lake Mary. Both are popular recreation areas as well as habitat for the endangered Mexican spotted owl. Erin Phelps is the project’s manager. She says many of the comments addressed oversight of the contractors carrying out the work. “Just knowing that it’s Flagstaff’s backyard, we know that there’s going to be a lot of scrutiny from the public. It behooves us to pay attention to what the contractor is doing. With a project like this we anticipate a daily basis — pretty much walking side by side with the contractor through this project,” Phelps says. Other comments reflected concern about the aesthetic impacts to the forest, effects on recreation and erosion from cable logging. The $10 million project is the result of a 2012 voter-approved measure to protect the city’s watershed from catastrophic wildfire and flooding. The Forest Service proposed four options for the work ranging from large-scale tree thinning to less aggressive treatments. The Forest Service is currently drafting a final plan to be released in the spring. The project is expected to take several years to complete. 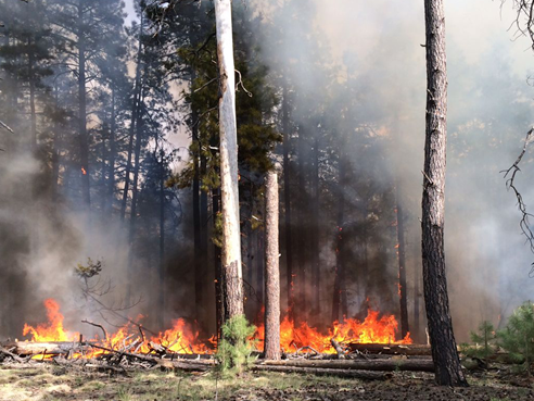 Managers on northern Arizona’s forests are gearing up for an active prescribed-burn season this fall. 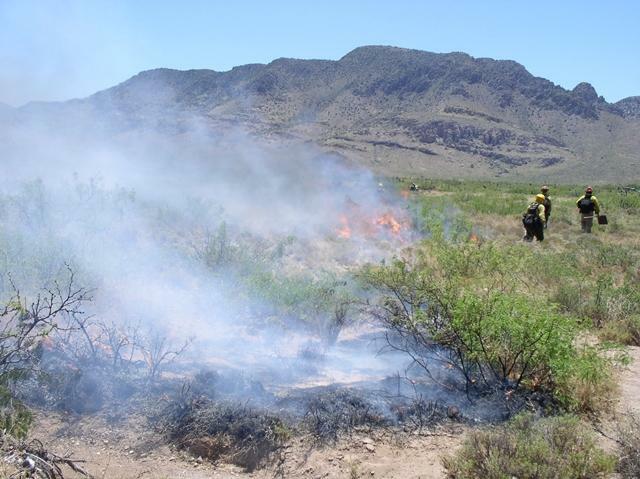 As Arizona Public Radio’s Ryan Heinsius reports, conditions are favorable for a variety of fire-mitigation projects. Last week the U.S. House of Representatives passed the Catastrophic Wildfire Protection Act. 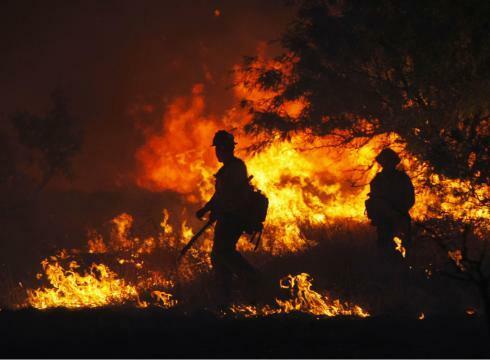 As Arizona Public Radio’s Ryan Heinsius reports, it’s designed to shore up national firefighting efforts while developing business opportunities. After northern Arizona’s sixth driest winter on record, forest managers anticipated a busier-than-normal wildfire season in 2014. But, as Arizona Public Radio’s Ryan Heinsius reports, the season was less extreme than expected. 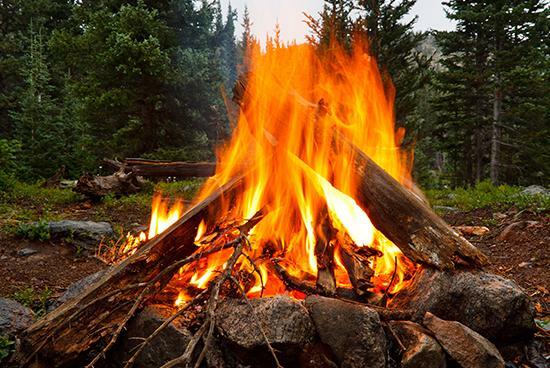 Over Labor Day weekend, nearly three dozen abandoned campfires were reported on the Coconino National Forest.  As Arizona Public Radio’s Ryan Heinsius reports, the number represents a major uptick over previous years.